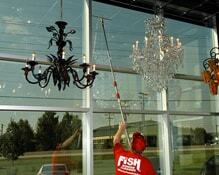 We are your local window cleaning company for the Providence and metro RI area! Do you live in Massachusetts? We also serve Attleboro and North Attleboro. Click here to visit our MA site. Serving the Providence, Rhode Island, and Attleboro, Massachusetts, area.